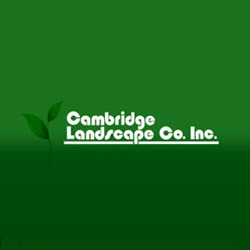 Cambridge Landscape provides landscaping maintenance services in Arlington, Boston and Somerville. We offer services including mowing, spring & fall cleanups, street sweeping, grading & seeding, mulching, planting, and more! Call us at 617.661.8591 for more details.